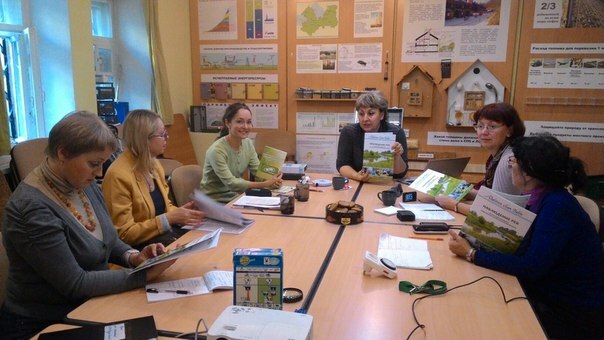 Teachers showed a high interest to the resource of informational-education exhibition ”Ecocentrum” and opportunity to get lessons for pupils here. 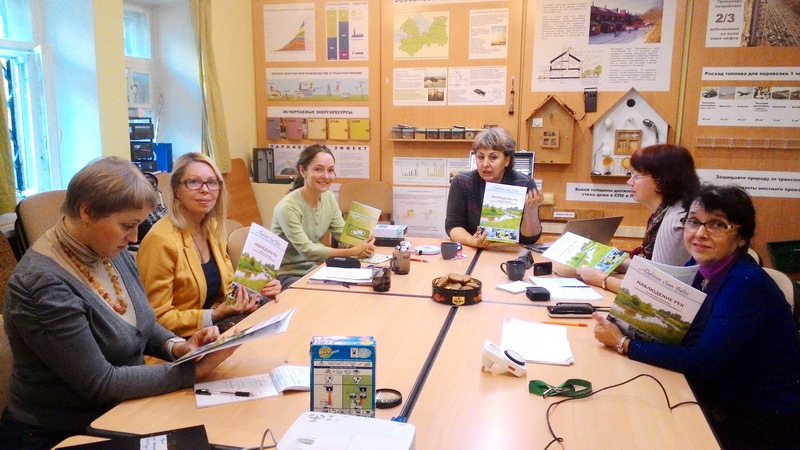 Within the workshop old Friends of the Baltic’ partners asked about methodical help to organize debates for elder school pupils on issue of environmental footprint. 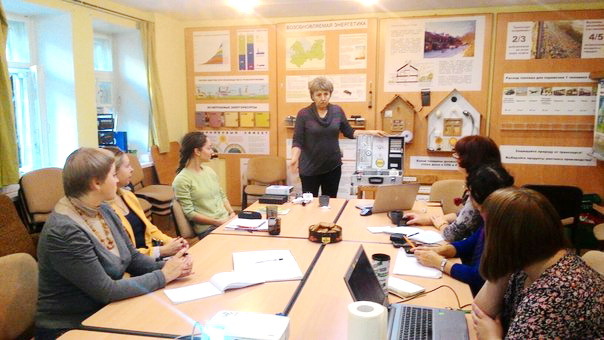 They had got a consultation on how to estimate a personal eco-footprint, how to underline the most energy- and resource-costly components of eco-footprint.